E-Residency is a government-issued digital identity that provides the freedom for anyone in the world to easily start and run a global business. E-residents can establish an EU company online within a day then administer it remotely from anywhere in the world, while accessing all the tools needed to grow. Find out more at ​http://e-resident.gov.ee​. ● E-Residency is a transnational digital identity for all world citizens interested in establishing a trusted location-independent company entirely online. Anyone in the world can apply for e-Residency and about 99% of applications are approved because legitimate entrepreneurs are attracted by the open and transparent nature of the business environment being offered. Trust is crucial because trusted companies have better access to all the tools needed to conduct business online and grow globally. Location-independent is also very important because e-residents can run their business online from anywhere in the world and don’t have to re-establish it when they move countries or face administrative challenges while travelling. This is why the programme is particularly popular with ’digital nomads’ who work and travel, as well as international freelancers and expats. ● E-Residency can be used to establish a global EU company. This is another way that we commonly refer to companies established by e-residents. The companies are registered in the EU, which is a major advantage, yet this could cause confusion because the other major advantages is that they can be run online from anywhere in the world and can easily conduct business globally. This is why it’s a good idea to write ’global’ alongside ’EU’ and avoid language that references a fixed location, such as ’EU-based’. 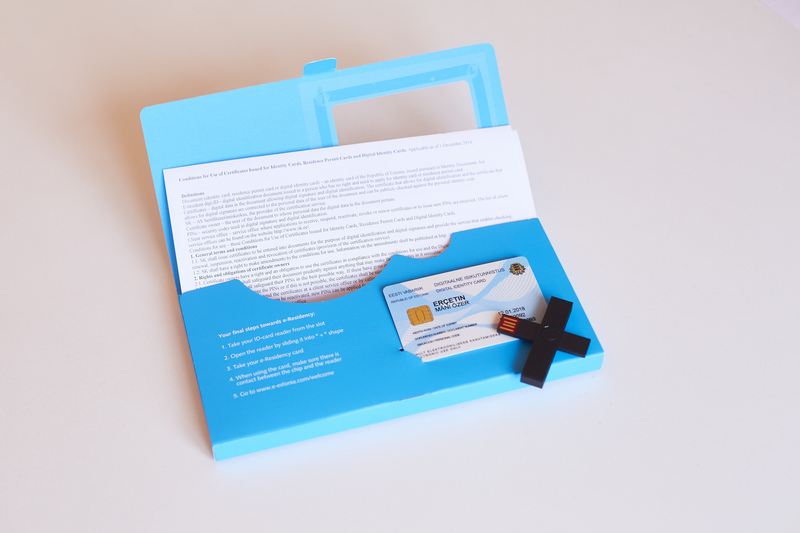 ● E-Residency is building a new digital nation, powered by the Republic of Estonia. E-Residency is made possible because of the advanced digital infrastructure that was built by Estonia and the secure digital signatures that are backed by the government of Estonia. However, it does not provide citizenship or physical residency in Estonia and we recognise that e-Residency will succeed by growing beyond Estonia and incorporating private and public digital services from other countries too. This is why e-Residency is creating a new digital nation, powered by the Republic of Estonia. ● E-Residency is Estonia’s gift to the world – the opportunity for anyone, anywhere to succeed as an entrepreneur. The €100 fee for e-Residency covers the cost of background checks and administration, but the use of Estonia’s advanced digital infrastructure is provided with no fee and no automatic tax obligations. Estonia was the first country to declare that internet access is a human right so is now using the internet to solve financial exclusion and ensure that more people around the world can benefit from opportunities online too.